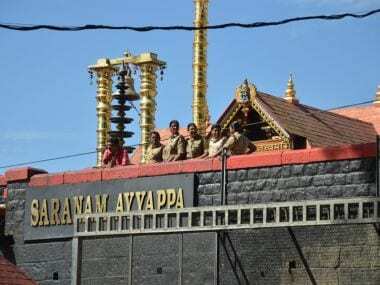 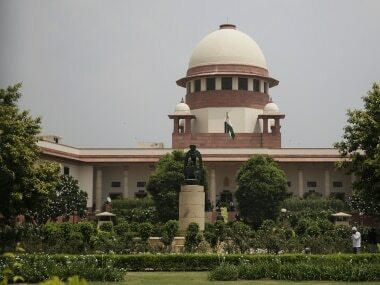 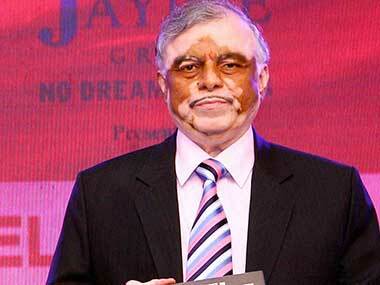 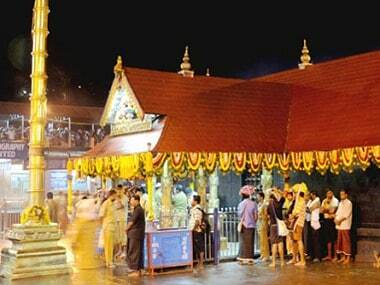 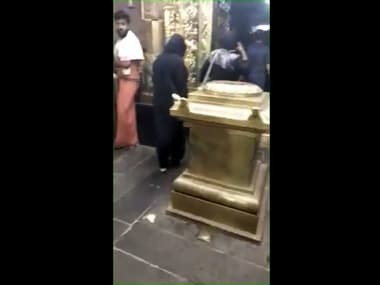 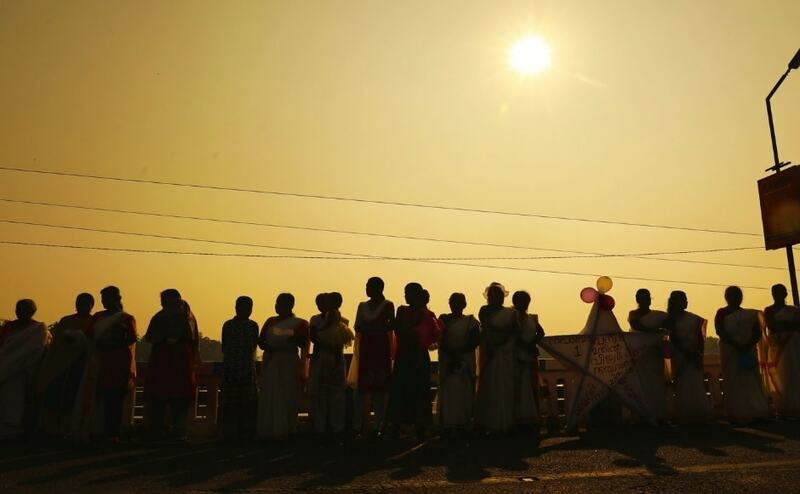 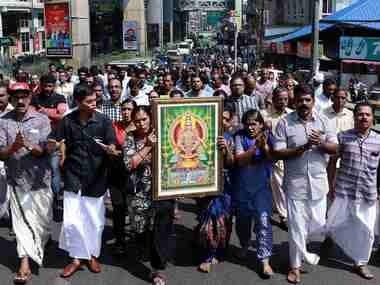 National Ayyappa Devotees Association, which has filed one of the petitions seeking review of the Sabarimala verdict, has said that the five-judge constitution bench's verdict of lifting the ban was "absolutely untenable and irrational". 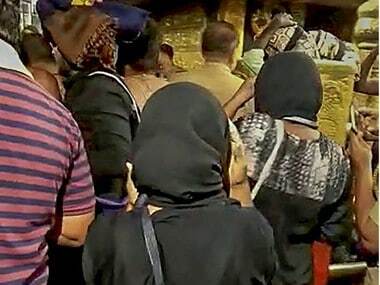 In his customary policy address marking the beginning of the 14th session of the Kerala Assembly in Thiruvananthapuram, he said the state government had stood for gender equality, social justice and the dignity of toiling masses. 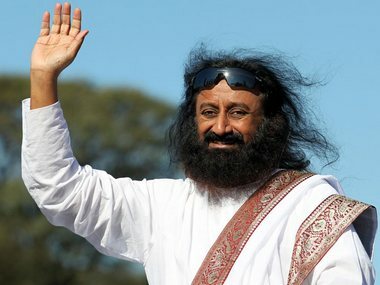 Art of Living founder Sri Sri Ravi Shankar on Friday condemned the violent protests at Sabarimala temple and its surrounding areas and urged all to maintain restraint.